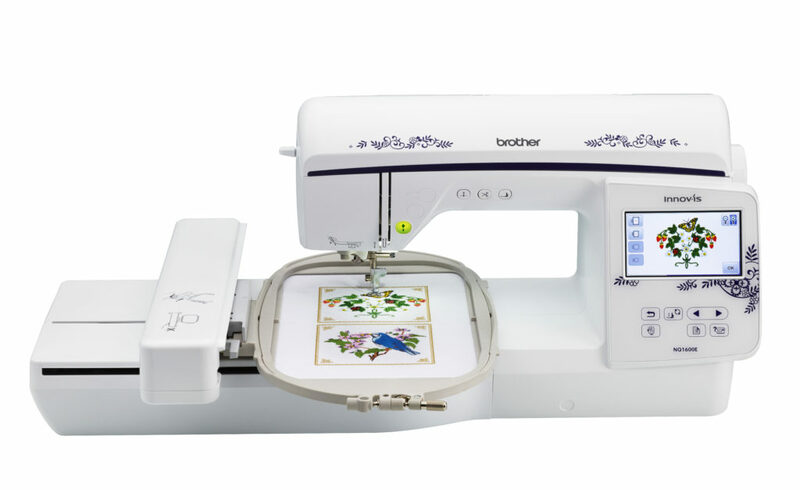 The Brother Innov-ís NQ1600E embroidery machine is the new durable and affordable embroidery machine from the Q-Series. 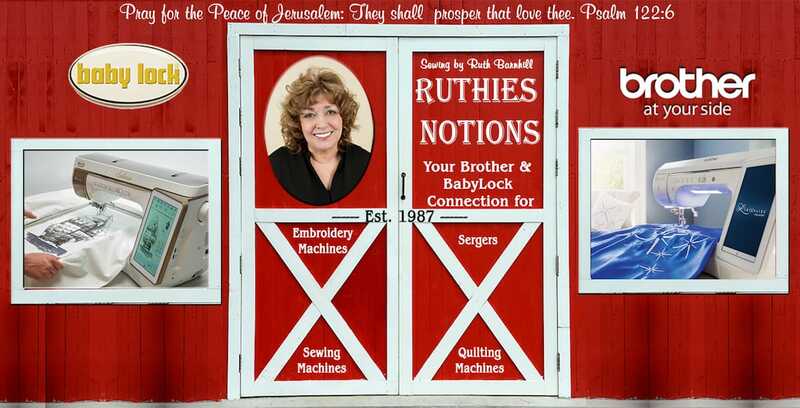 Embroidery enthusiasts will be able to embellish and personalize any DIY projects including vintage goods, home decor, plus more. The NQ1600E offers state-of-the-art features such as on-screen editing and the automatic thread trimming system. 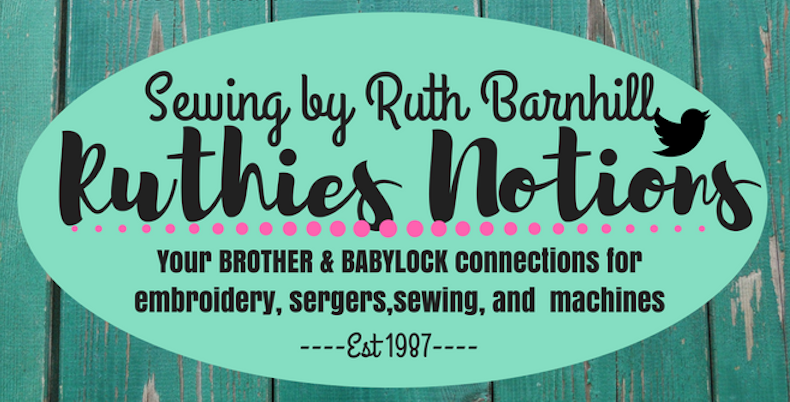 If you are interested in the Brother NQ1600E or any of our other machines that we offer, please contact or stop by and visit us today.